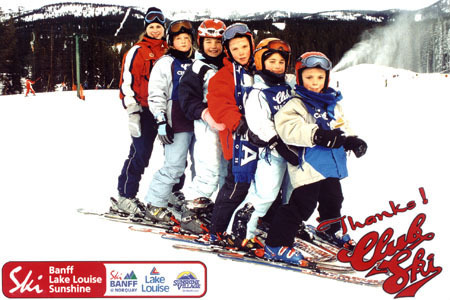 The first three days were spent at Ski School. 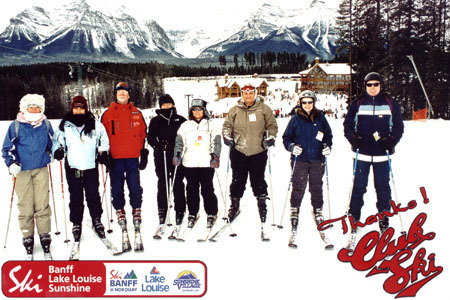 We signed up for 'Club Ski' which gave us one day in each of the ski areas - Lake Louise, Sunshine Village and Mount Norquay. 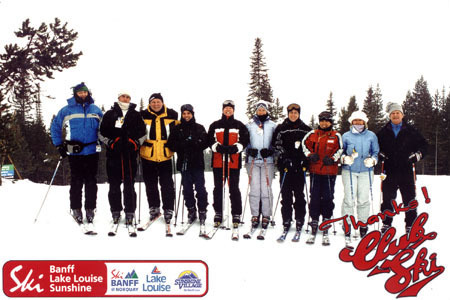 The class photos were all taken at Lake Louise.